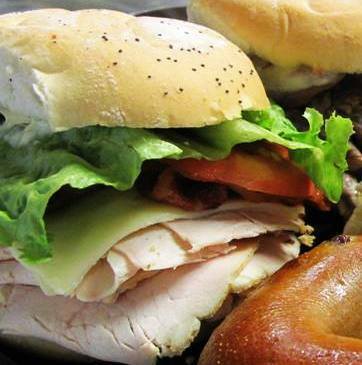 A lunch-crowd favorite for more than 60 years, Gershon's Deli is also a renowned caterer providing outstanding service to businesses as well as civic, religious and charitable organizations throughout the area. We also take great pride in feeding generations of families at Bar/Bat Mitzvahs, anniversaries, bridal and baby showers, birthday parties and other special occasions. 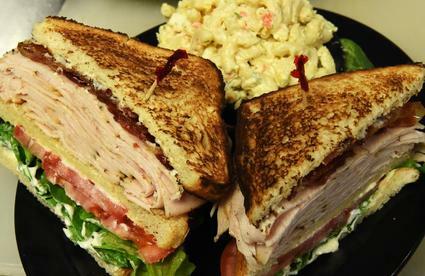 Gershon's Deli offers an extensive menu featuring traditional, old-world favorites such as hot pastrami, corned beef and chopped liver, a sandwich lover's assortment of overstuffed combinations and triple deckers, grilled items including chicken and burgers and a scrumptious array of homemade salads and soups, prepared fresh each day. And, do yourself a favor - save a little room for one our signature desserts including cheesecake and strudel from the Carnegie Deli in New York City. Whether it's lunch with friends, a business gathering or a joyful family celebration, let Gershon's Deli & Catering make every plate, every platter and every day delicious. 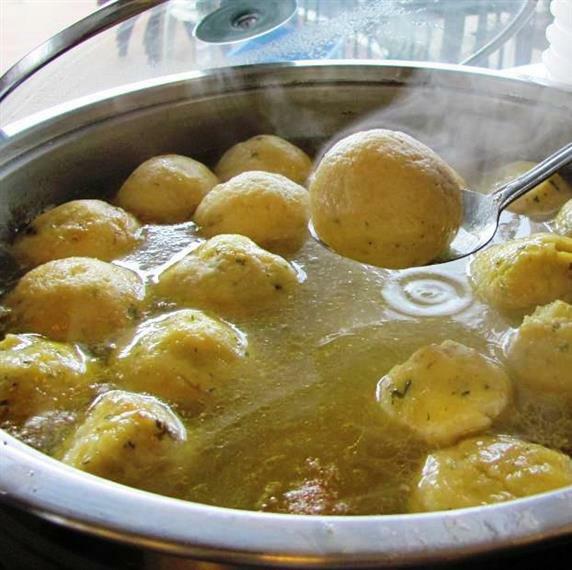 From our traditional Matzah Ball Soup to our Eggplant Parmesan, Gershon's offers daily specials created from our time tested recipes. 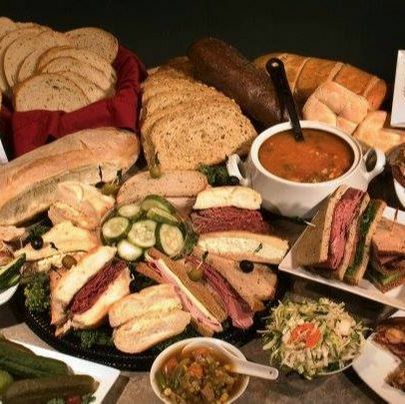 Whether you're looking to feed a crowd or having an intimate gathering of family and friends, let Gershon's Deli & Catering help you plan your next event. 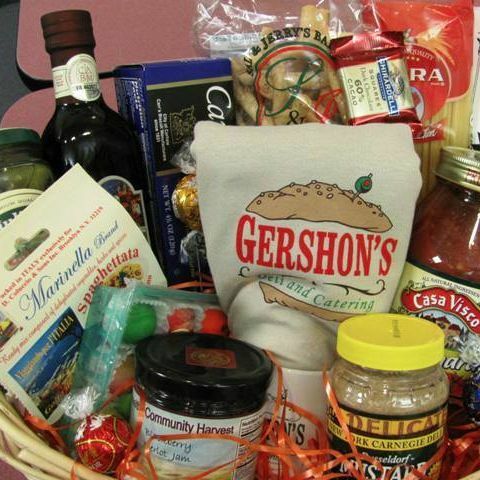 Gershon's Deli is a treasure-trove of specialty and gourmet foods from chocolates, nuts and candies to pastas, sauces and condiments. Stop by and browse our in-store displays or give us a call to discuss customized gift baskets and artfully designed trays of sweets and treats.